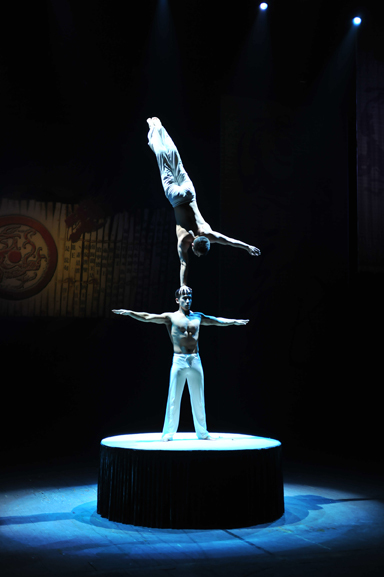 The Shenyang Acrobat Team woos its audiences with breathtaking feats and grace. One of the world’s top rated acrobatic teams, the Shenyang Acrobat Team from China, shows off their skills Sunday in a pair of performances at the Okinawa Convention Theater. The Shenyang Acrobat Team formed in 1951, and over the years has won top prices in international competitions. Since their first in 1983, they’ve performed in 70 countries and more than 500 cities around the world, on five continents. 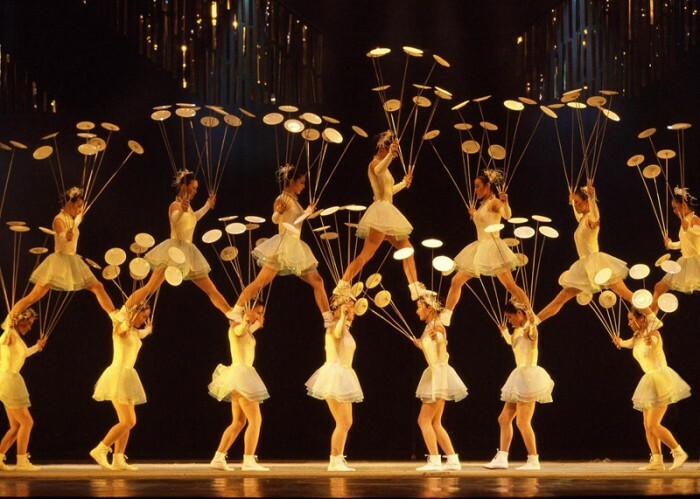 The Shenyang Acrobat Team has been performing some 10,000 public performances over the past 15 years in countries ranging from Brazil, Mexico, Germany, France, Austria, Switzerland and Russia, to Denmark, Israel, Singapore, Japan and South Korea. Sky Mirage is the show theme, a world of dreams and phantasms which flew down from heavens afar. This Mirage which shines is the acrobatic fantasy, with acrobats thrilling the audience on the stage colored dreamlike beauty. The humorous buffoonery and ‘Chinese Lion Dance’, the symbol of the team, invites spectators to bask in the friendship of Japan and China. Two shots are set, one at 1 p.m. and a second at 5 p.m. A Seat tickets are ¥4,900 and S seats are ¥5,900. Tickets are available at Ryubo, Mitsukoshi, Coop Apre, Family Mart, Lawson L-code 84627, and Ticket Pia, P-code 426-905.